The aluminium Expanded Mesh widely used for decoration, filtering, medicine, breed, mechanical protecting, making the crafts, the meshes for the high-grade sound box, the seating for children, small basket.As fencing for road, railway, civil building, water conservancy's construction protecting of all kinds of machines, electrical equipment, window and aquatic product's breeding, external wall, roofing and so on. 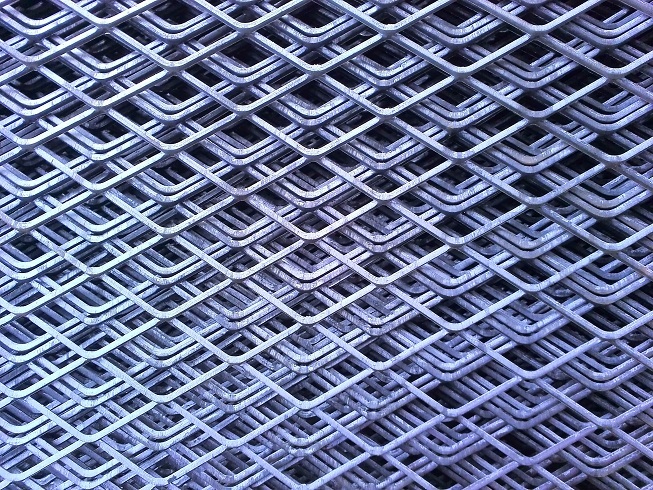 Looking for ideal Expanded Metal Mesh Aluminum Manufacturer & supplier ? We have a wide selection at great prices to help you get creative. All the Expanded Metal Mesh Installation are quality guaranteed. 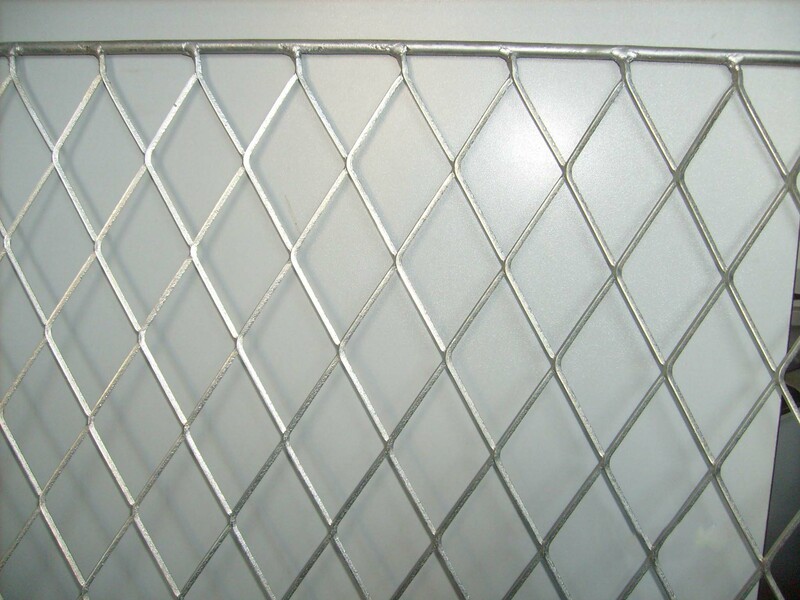 We are China Origin Factory of Thickness of the Expanded Metal Mesh. If you have any question, please feel free to contact us.